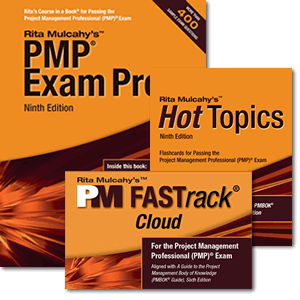 If you are looking for a way to prepare for the PMP® exam that fits into your busy schedule, these flashcards are it. 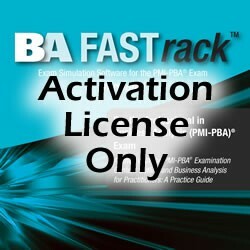 If you are looking for a way to prepare for the PMP® exam that fits into your busy schedule, these flashcards are it. 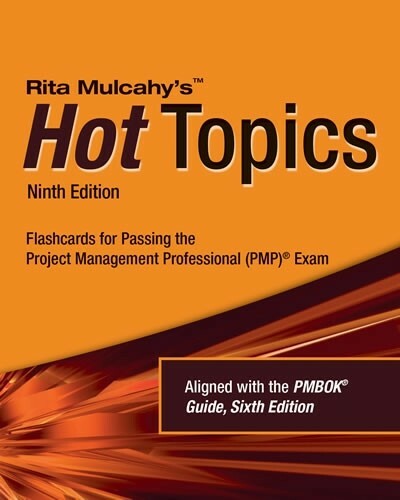 Now you can study at the office, on a plane or even in your car with RMC’s portable and extremely valuable Hot Topics Exam Flashcards. 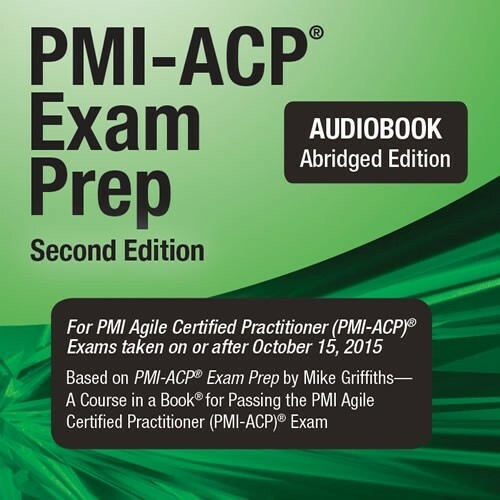 Over 350 of the most important and difficult to recall PMP® exam-related terms and concepts are now available for study as you drive, fly or take your lunch break. 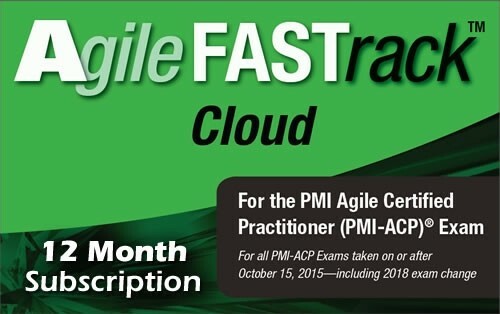 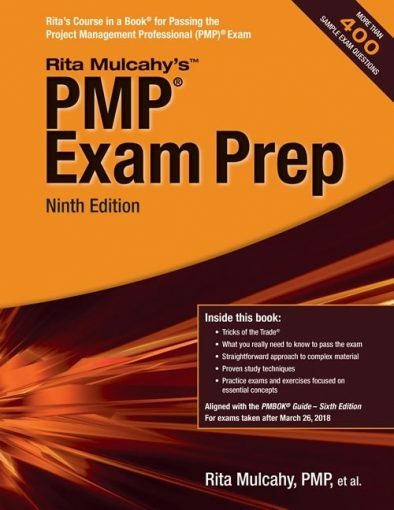 This product is also available in our complete PMP® Exam Prep System.